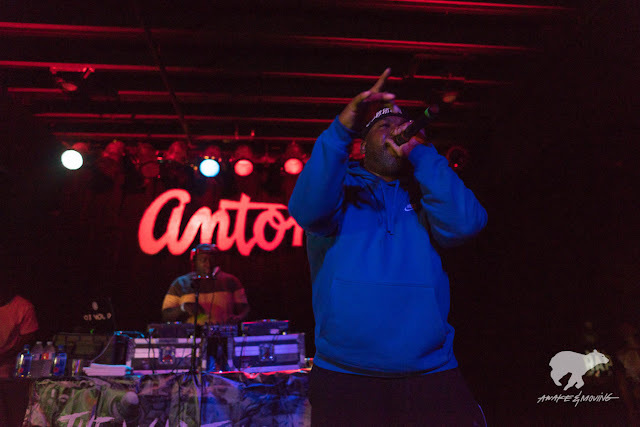 Awake & Moving: Live From The Stage: Raekwon at Antone's. Live From The Stage: Raekwon at Antone's. 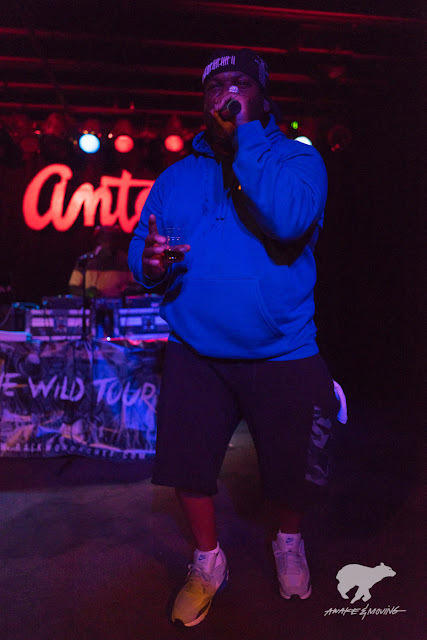 Raekwon at Antone's in Downtown Austin. Photos courtesy of Jay Ybarra. SUUUUPER BUMMED I missed this show. Raekwon is one of those MCs that has a commanding grip on the mic. 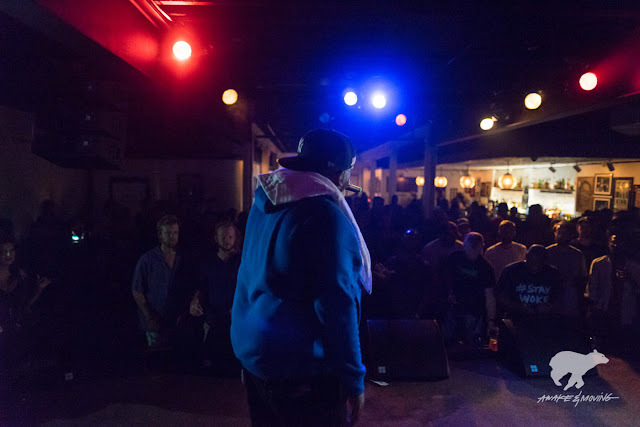 His verses permeate with a mean growl in both tone and attitude. 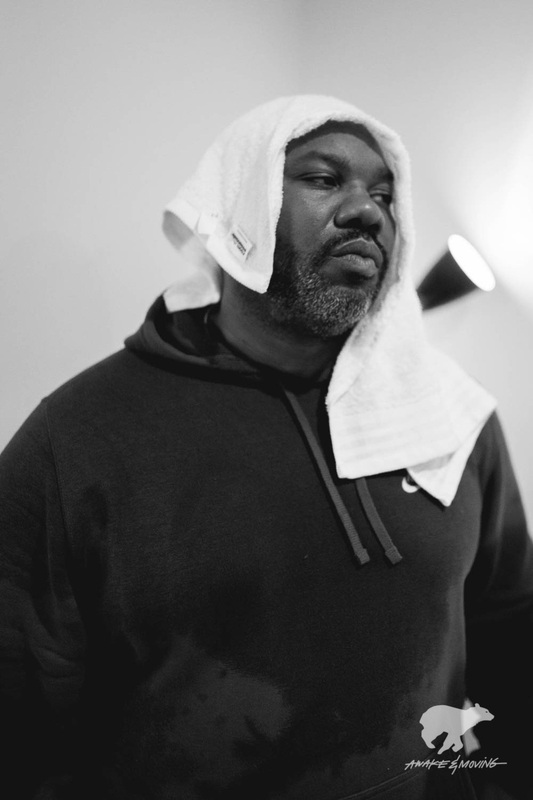 The Wu is certainly one of the most influential groups in all of hip hop history and any head out there knows this without question. The legendary Chef made his way into Austin this week at the famous Antone's Nightclub to bring some of that New York flavor to Texas. I wasn't feeling too well to make the show myself, so I can't say much about it, but thankfully I was able to send Jay out to cover this one for me and bring back some images for you all. 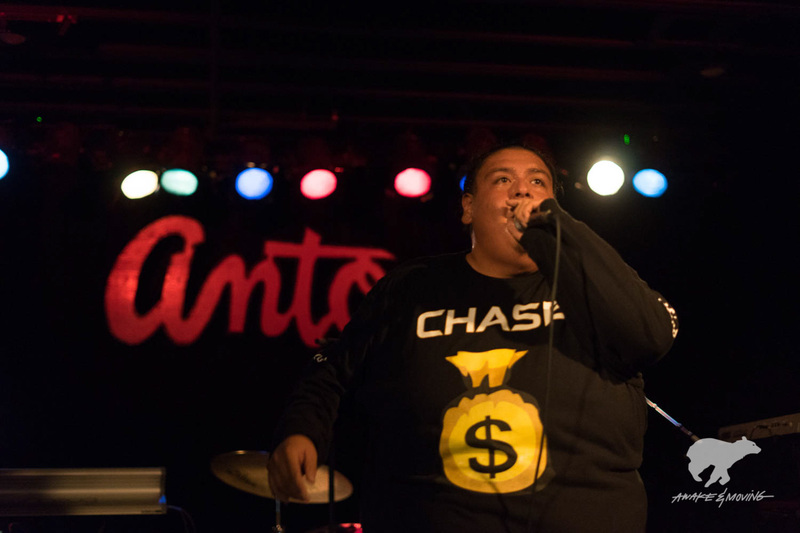 Big shout out to the people at Antone's for letting Awkae & Moving come out and do our thing. You may remember Jay from the Logic show he covered for this site last year. Jay continues to grow as a photographer and I am happy I can bring him on this site when I can. 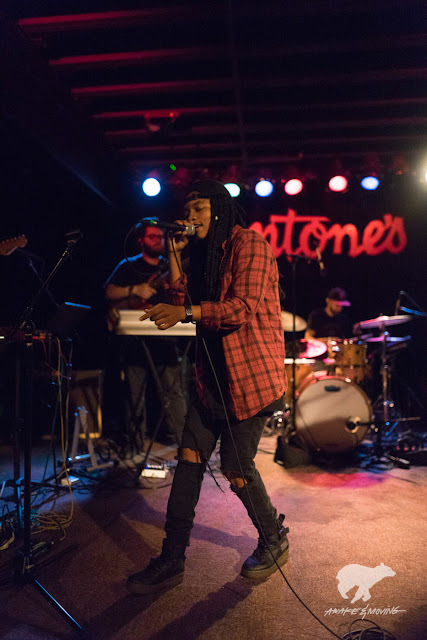 Be sure to check out his work here and thank him for capturing the legendary Rae. If you made the show, please be sure to blow up my feeds and tell me how awesome it was! Magna Carda continues to amp up the crowd at Antone's. Hold my drink while I...nah, I got it.